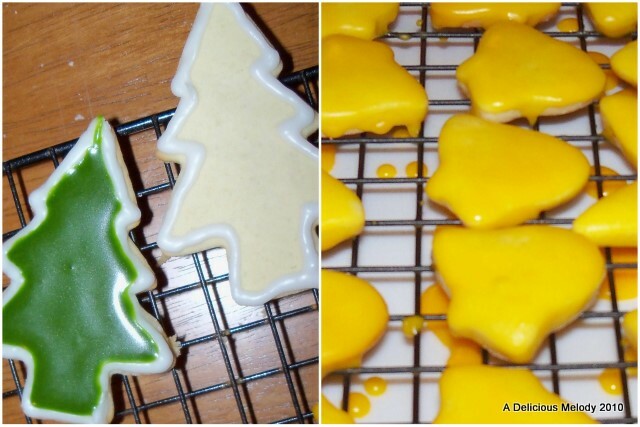 These are a staple on the cookie table come Christmas time! There are plenty of recipes out there, so today I thought I would try a new recipe (for me) and it's also from the Joy of Cooking by Rombauer. :) I was pretty impressed with how the turned out too...although I think my favorite sugar cookies will still be the ones my Mom makes. :) I also had some fun with frosting/icing them this afternoon.